Dr. Spitzer is the author of fifteen books, including four on the presidency, and five on gun control, and over 600 scholarly articles, book chapters, reviews, papers, and essays, and is Series Editor for the Book Series on American Constitutionalism published by SUNY Press, and for the book series on presidential briefing books for transaction publishers. He has testified before Congress, participated in meetings at the White House, and has had his work cited by federal courts. In the 1980s, he served as a member of the New York State Commission on the Bicentennial of the U.S. Constitution. 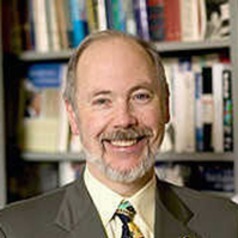 Spitzer was elevated to the rank of Distinguished Service Professor in 1997, received the SUNY Chancellor's Award for Excellence in Scholarship in 2003, Cortland's Outstanding Achievement in Research Award in 2005 and 2010, and is a former President of the Presidency Research Group of the American Political Science Association.